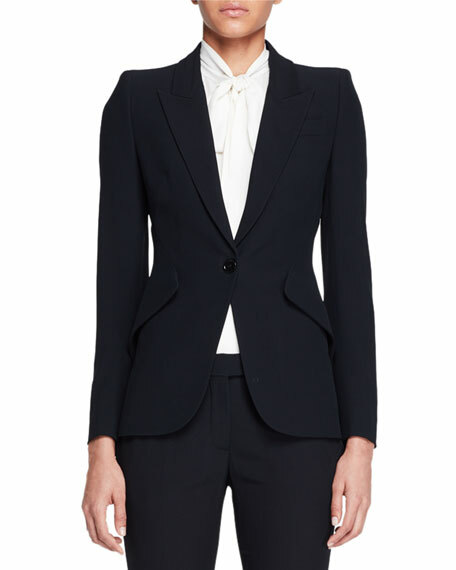 Alexander McQueen classic suiting jacket. Chest welt and angled side pockets. 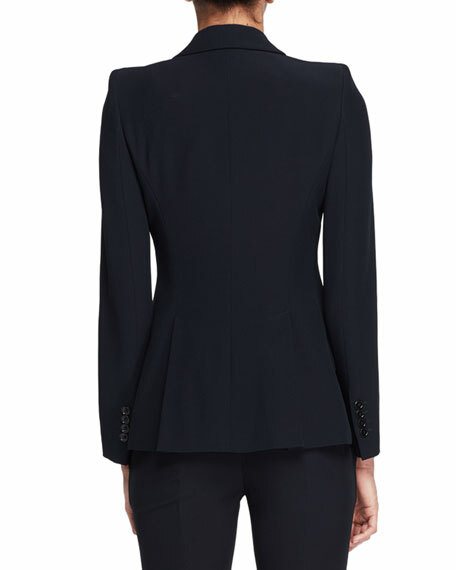 For in-store inquiries, use sku #1957137.